Yamaha has added a junior member to its hugely popular MT series. 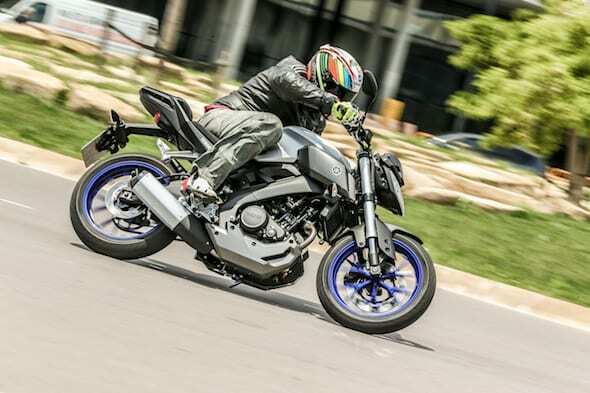 The MT-125 is a 15bhp learner-legal naked and uses the backbone of the updated YZF-R125, which we also tested at the press launch in Barcelona this week. Interestingly, this is a Yamaha Europe project: designed in Amsterdam and built somewhere in France. And there’s definitely a European flavour about this pairing, as Yamaha go after the success of bikes like the KTM Duke 125. 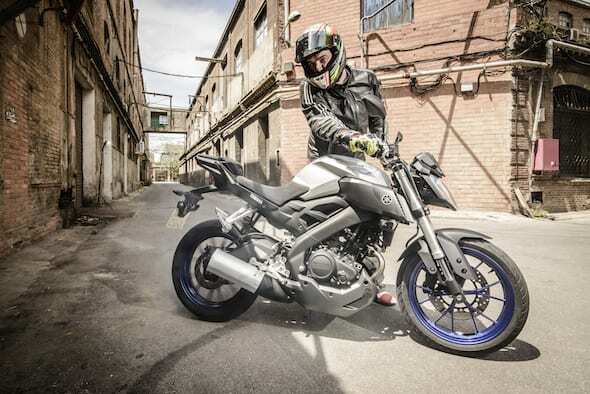 Using the same motor and major chassis parts, only styling really separates the MT and YZF-R. They both benefit from the tweaked engine that’s received 70 new components over the old R125 motor released in 2008. 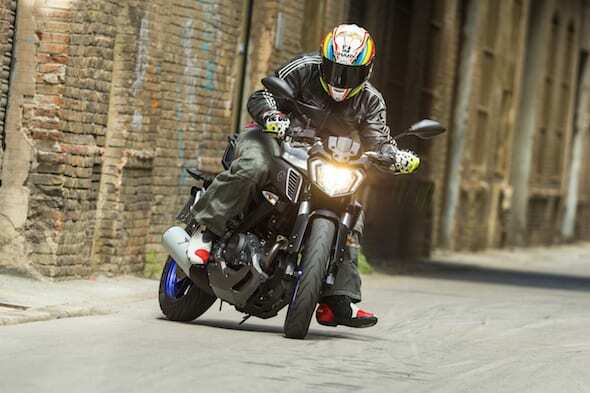 The MT’s price is TBC but Yamaha UK expects it to be under £4,000. Meanwhile, the YZF-R125 keeps its old price of £4,349. 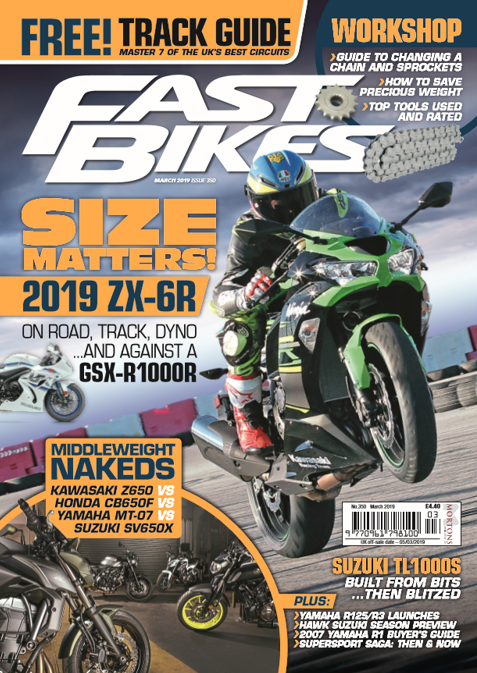 It was a bit good at the karting track, and you can read the full review in the new issue of the magazine – out on the 24th of June. This bike looks so amazing !